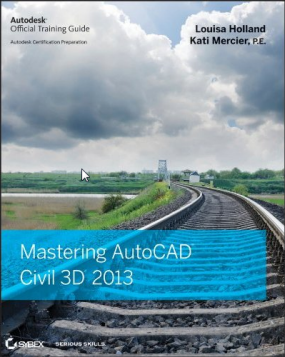 Note: This works in Civil 3d 2010 as long as you meet the installation requirements of SSA. SSA can read and write the Hydraflow STM file format to allow you to use 2010. There are other reasons why you may want to push 2011 out to your corporation. So let me see if I have this straight. Autodesk bought a product from BOSS Intl. 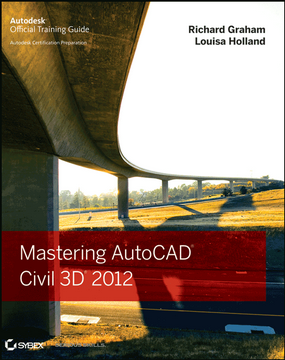 that used to run inside of Civil 3D. Quite nicely I might add. Now I have to use a stand-alone version with export files? One step forward and two steps backwards.